“Unpredictable” is the word what describes the stock market in the most perfect way as it runs with a single rule “Money comes and money goes”. 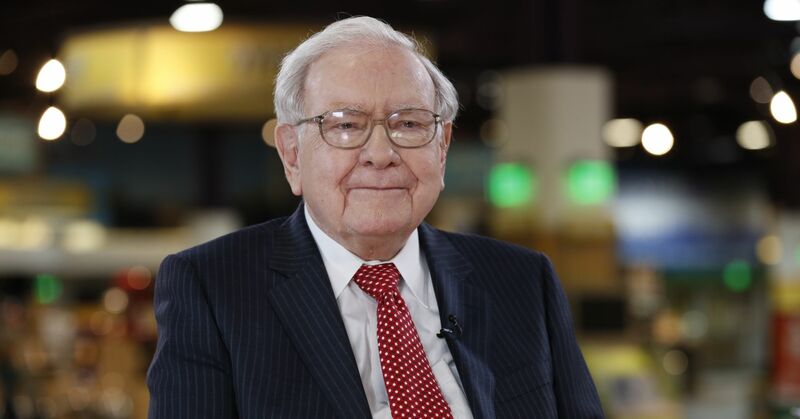 While many have been lucky with their investments in stocks, there are many whose luck wasn’t at their side which includes the names top 5 richest people in the world. The year 2018 was rough for the Facebook founder as data breaches took a toll on his wealth. 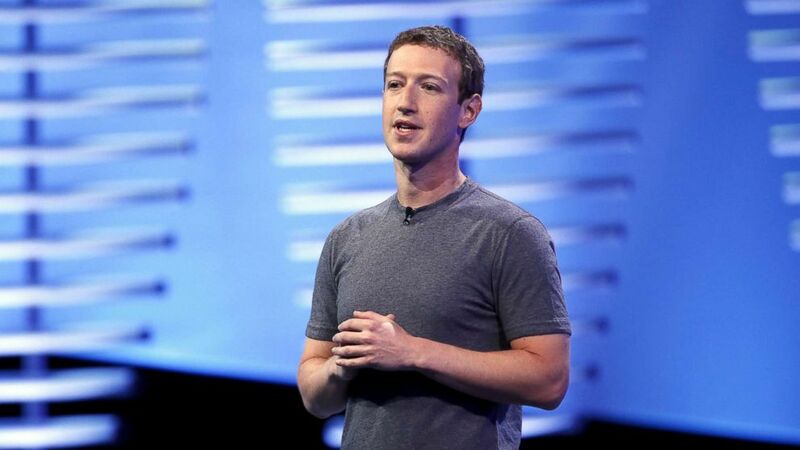 Zuckerberg lost $6.06 billion after the Cambridge Analytica data leak case came to light. 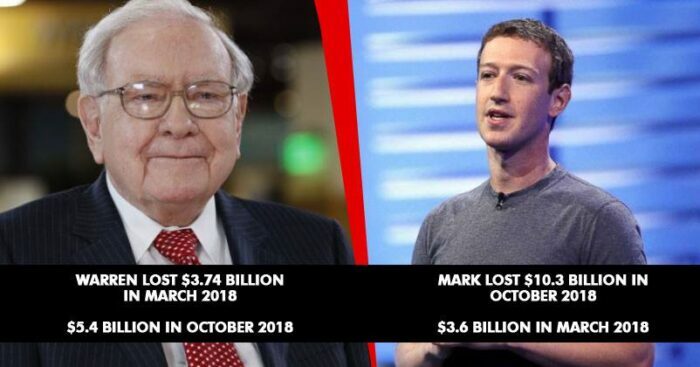 He lost $10.3 billion after a stock rout in October 2018 and $3.6 billion when the market fell in March 2018. But the largest genie trick on his fortunes was seen on July 26, 2018, when he took a hit of $16.5 billion. The social media giant headed for the biggest one-day wipeout in US stock market history. 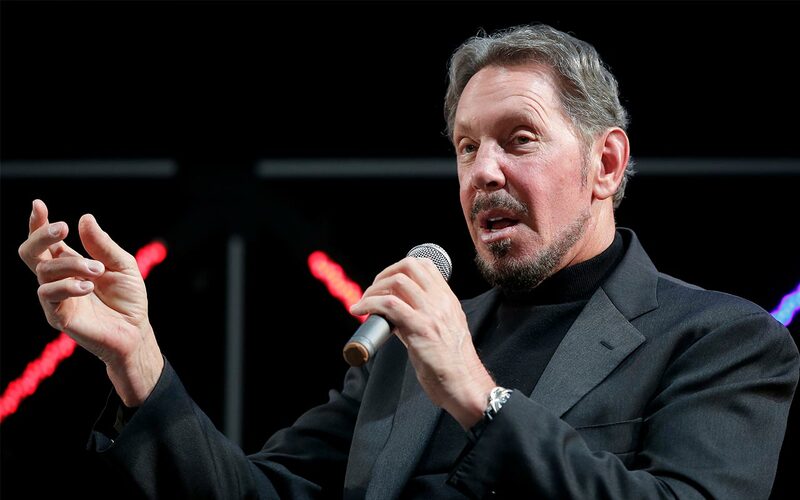 The chairman and chief technology officer (CTO) of Oracle lost $7 billion after the company’s annual forecast projected a slowdown in sales growth for cloud-related products in March 2018. 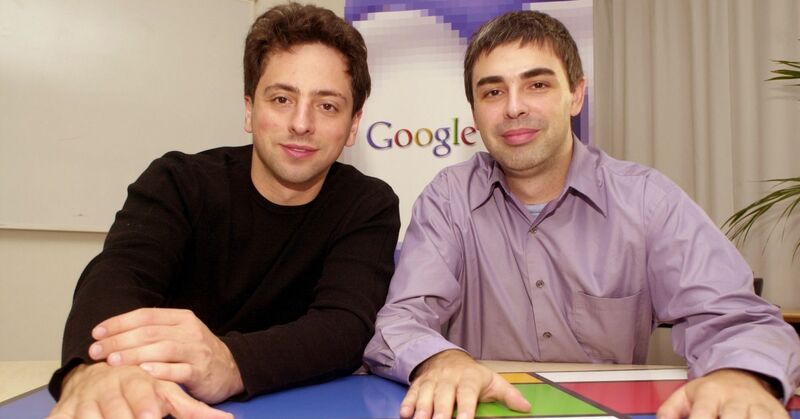 The founders of Google lost $3.6 and $3.8 billion in the stock rout in March 2018. The investment guru lost $3.74 billion in the stock fall in March 2018, $5.4 billion during the market crash in October 2018. He lost over $4 billion on Apple’s muted performance in January 2019, and $4.3 billion after Heinz’s poor performance the next month. 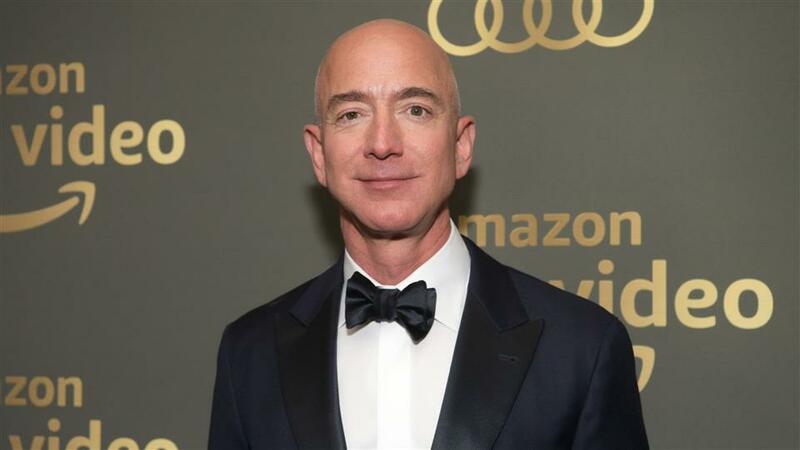 The Amazon founder who is also the world’s richest man lost $53 billion at the end of 2018. This fall was worth more than the market cap of companies such as Ford Motor and Delta Air Lines. Bezos lost $19.2 billion in just over two days in the October 2018 stock market rout. While the debate continues whether stock market is a good option for investors investing huge amounts, we continue with our office jobs dreaming of making it to the Forbes list.